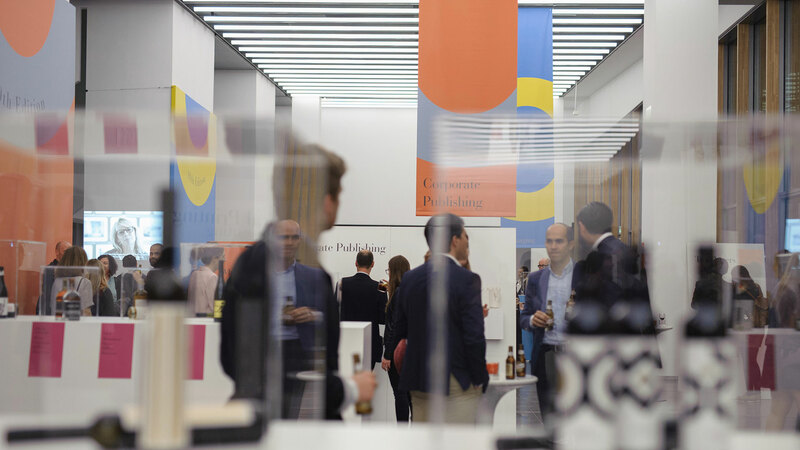 Fedrigoni's Top Award is a bi-annual survey of contemporary design in five print categories: packaging, labels, corporate publishing, Indigo digital printing and books. 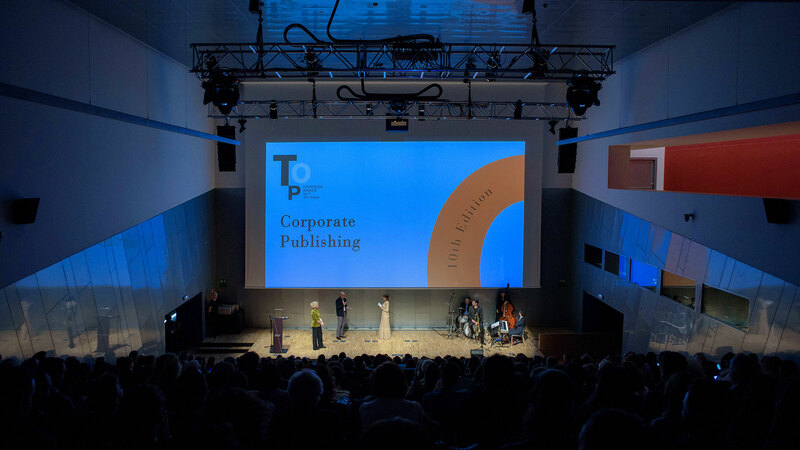 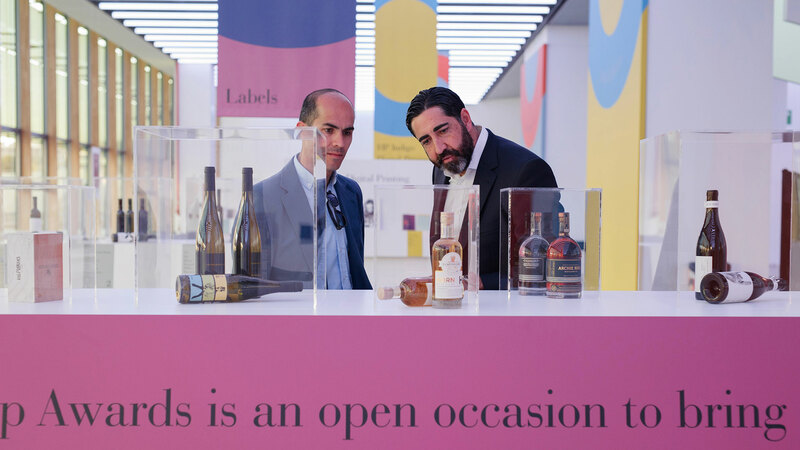 Reflecting the growing international stature of the competition, the 10th anniversary edition of the Top Award was celebrated in the Spanish design capital Barcelona at the Museu del Disseny. 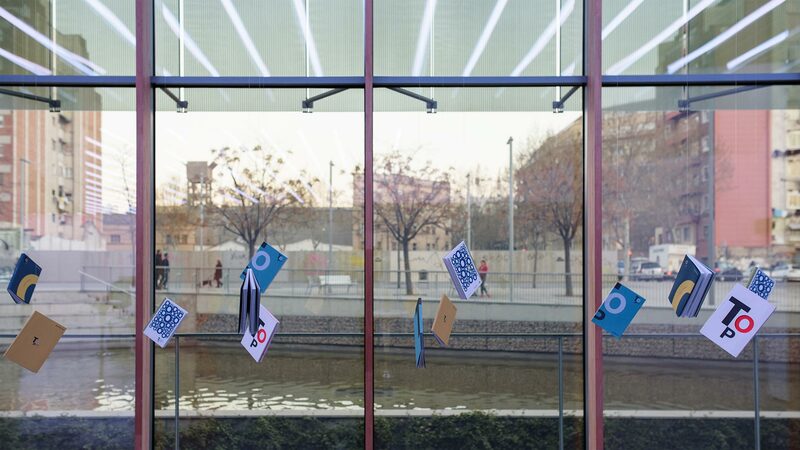 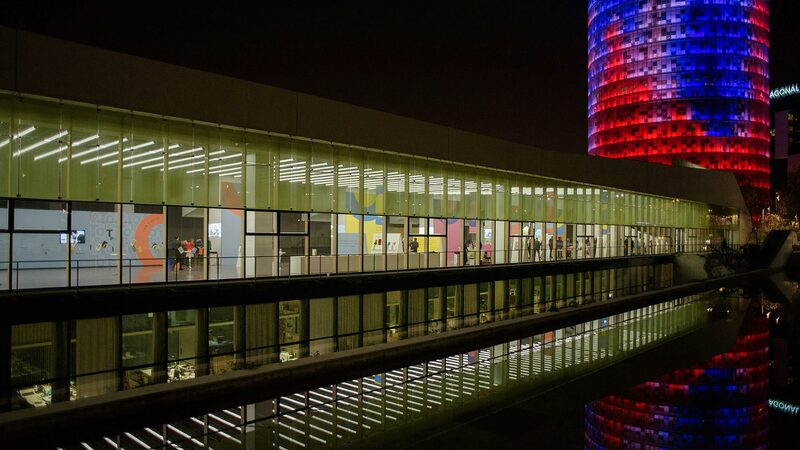 Founded in 2008, Barcelona’s Design Museum moved to its current home on Plaça de les Glòries Catalanes in 2014. 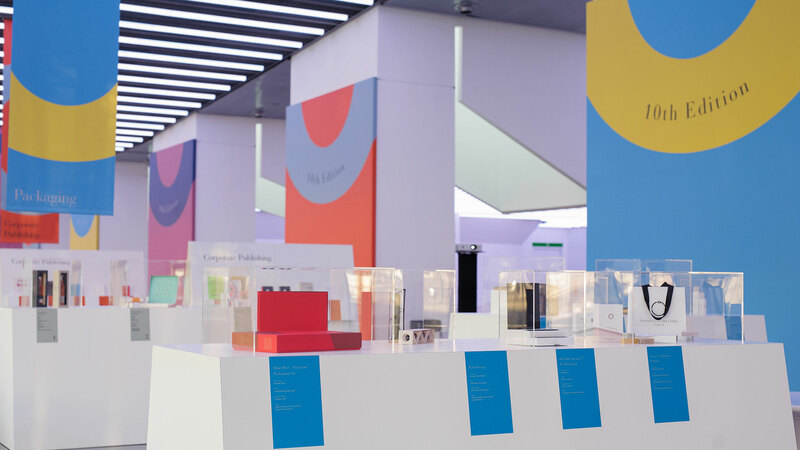 The Top Award took over the museum’s central hall with graphics by Thomas Manss & Company providing a colourful stage for the presentation of shortlisted entries. 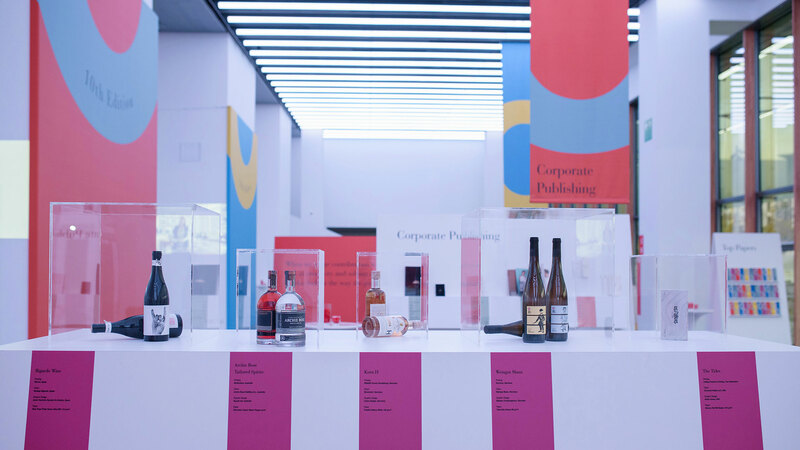 Videos introduced the jury members and offered an insight into the judging process. 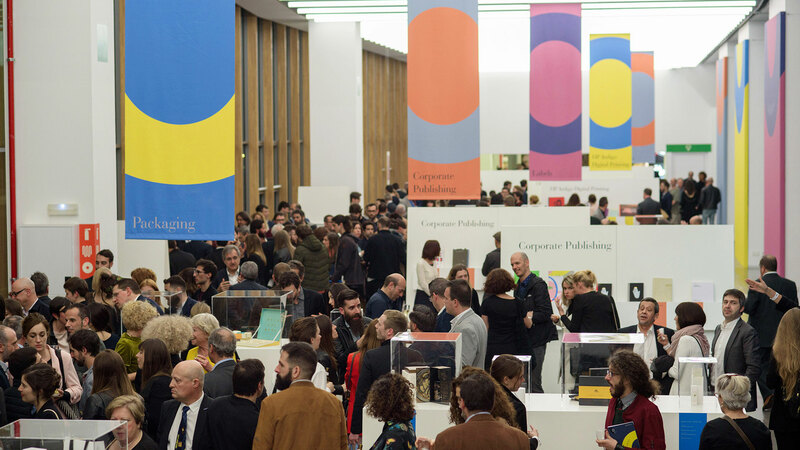 Given the setting in Catalunya’s party capital, the awards night turned into one long festival of design, print and Fedrigoni papers.